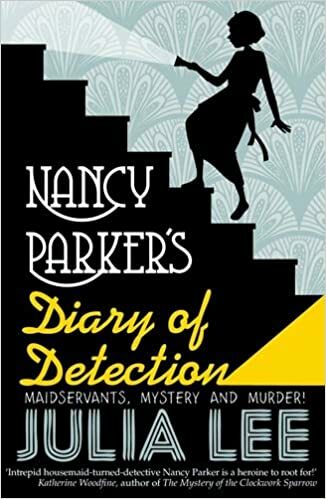 Beady-eyed readers will have spotted that there was already a cover image out and about for this book. It was red and flame-yellow. But the team at OUP Children’s had second thoughts and came up with something far more spectacular. The cover of a book is so important: it’s crucial to get it as right as it can be. There’s still a dog, a sinister baddie, and a hatchet involved. 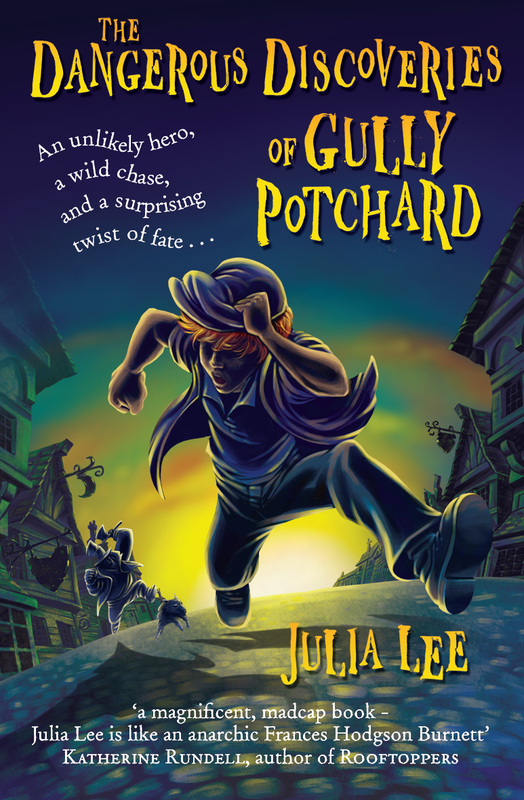 But now it’s a stunning night-time blue and there’s one helluva chase for my hero, Gully, an ordinary boy who finds himself in extraordinary circumstances. Thank you – but writers have surprisingly little input into their book covers, so it’s all due to the OUP team. Splendid! I’d be attracted by this cover even if I did’t know it was by you. It’s like selling a house — you”ve got to get the buyer through the door so they van appreciate it. It’s called ‘kerb appeal’ with a house. (Although now we can do virtual house tours on-line that’s not quite so important.) Don’t know the term for books – there must be one. I know – very thrilling.